Companies and organisations focus, as never before, on perfecting their service. We help convert their good intentions into efficient and valuable efforts for their customers as well as their company. Through our partnerships with leading technology producers, we can deliver the solutions and integrate them and thereby ensure that you get value for your money. 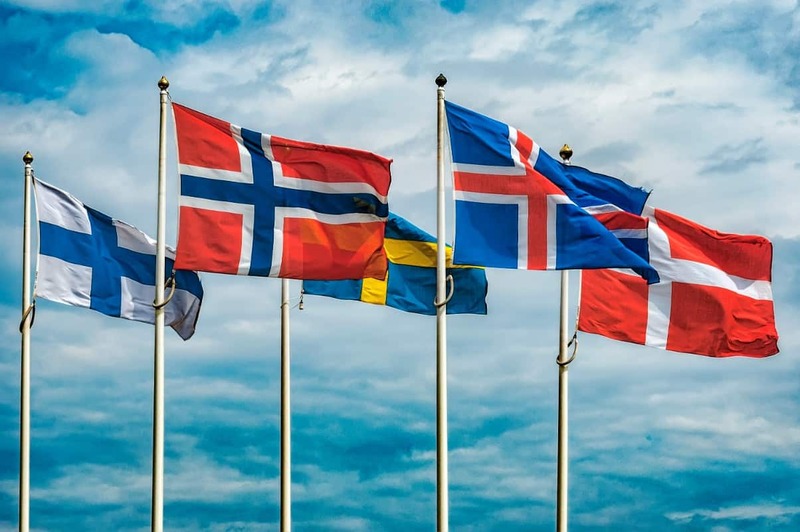 We do our very best every day to live up to our own objective to be the best in the Nordic countries at what we do, both technically and when it comes to business consultancy and implementation. We help service-oriented companies and organisations throughout the Nordic countries to optimise and develop their customer experience. At the same time, we help Nordic finance houses and energy companies with telephony and information systems.